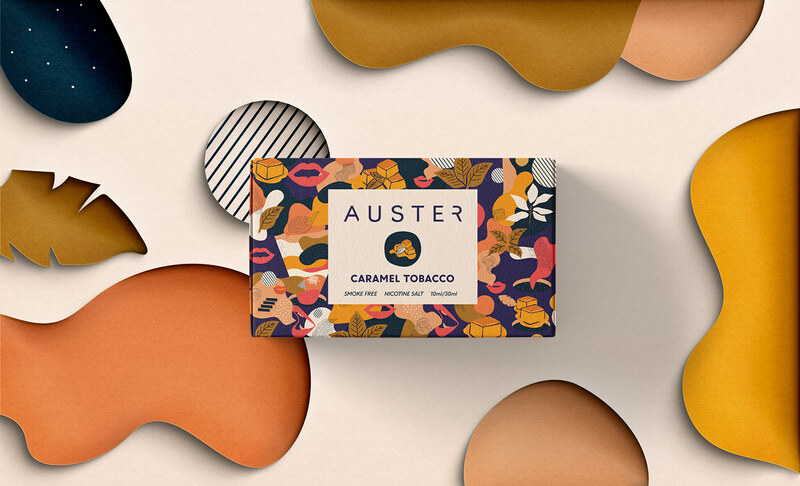 Auster is the e-commerce platform for discerning vapers. 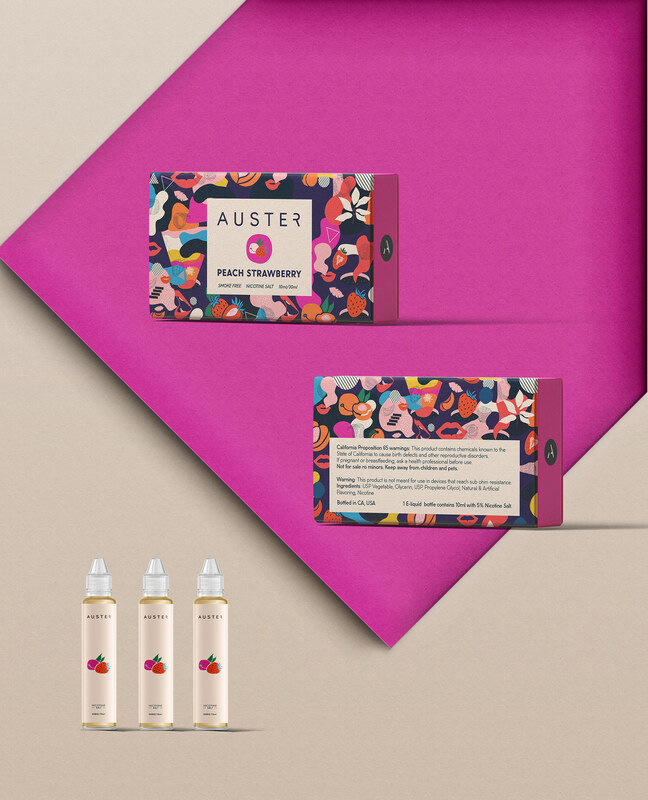 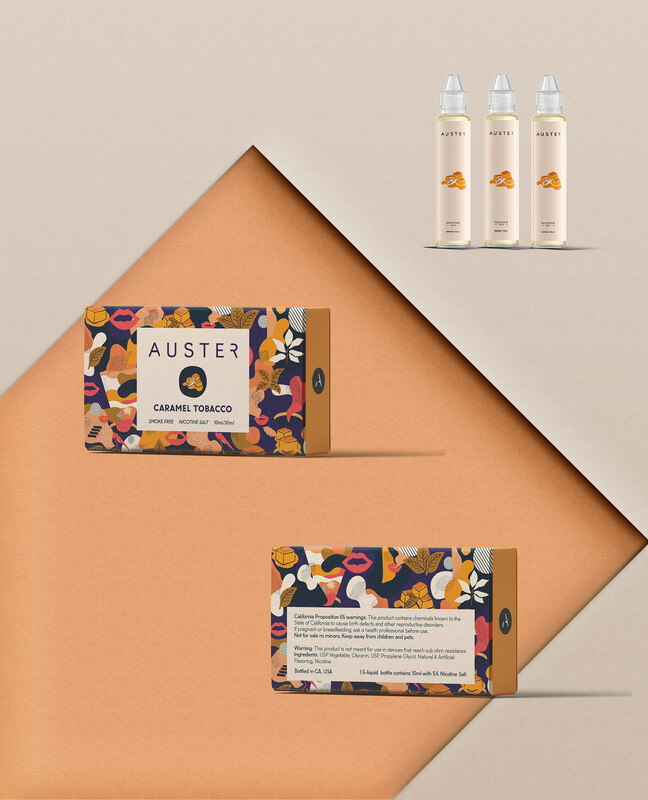 Auster exists to empower discovery, personal taste, and a better experience of e-liquid flavors. 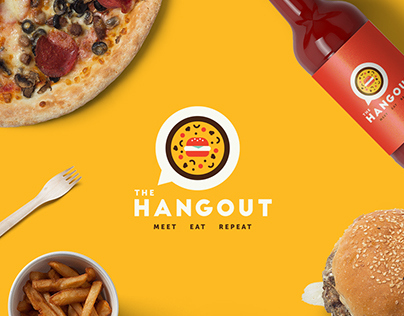 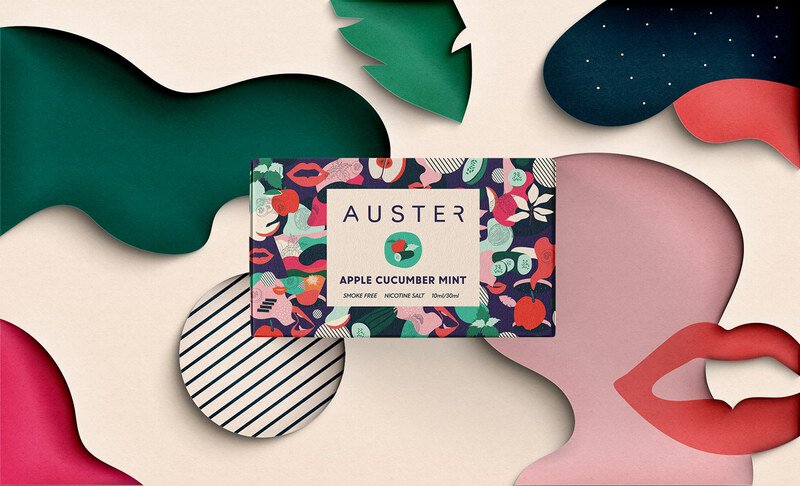 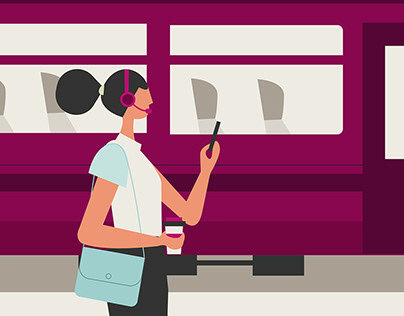 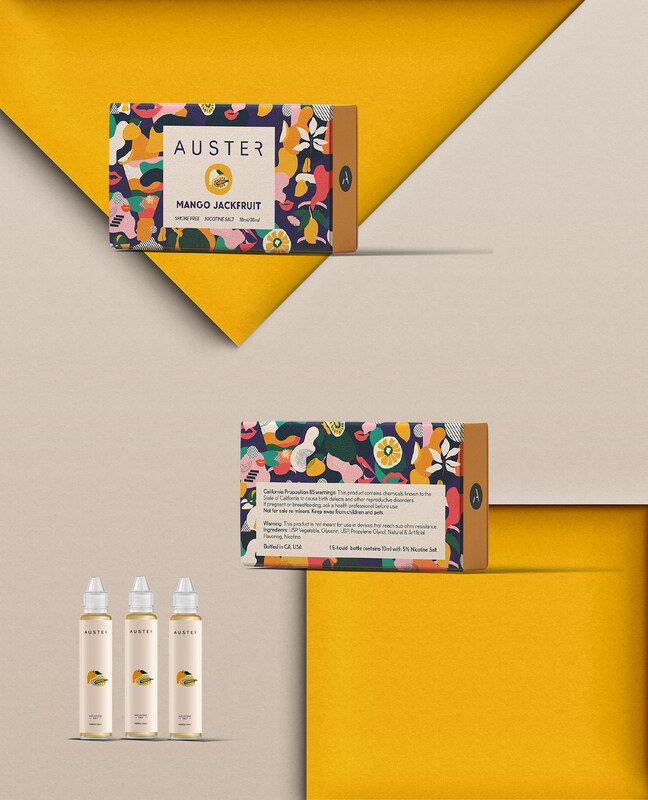 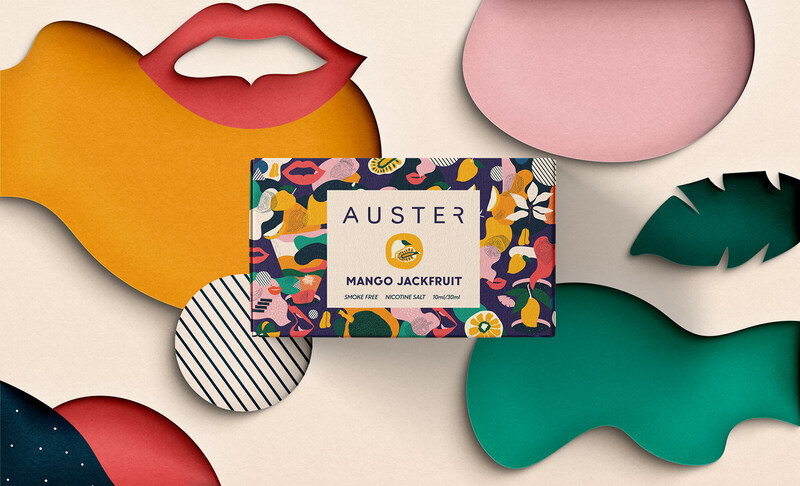 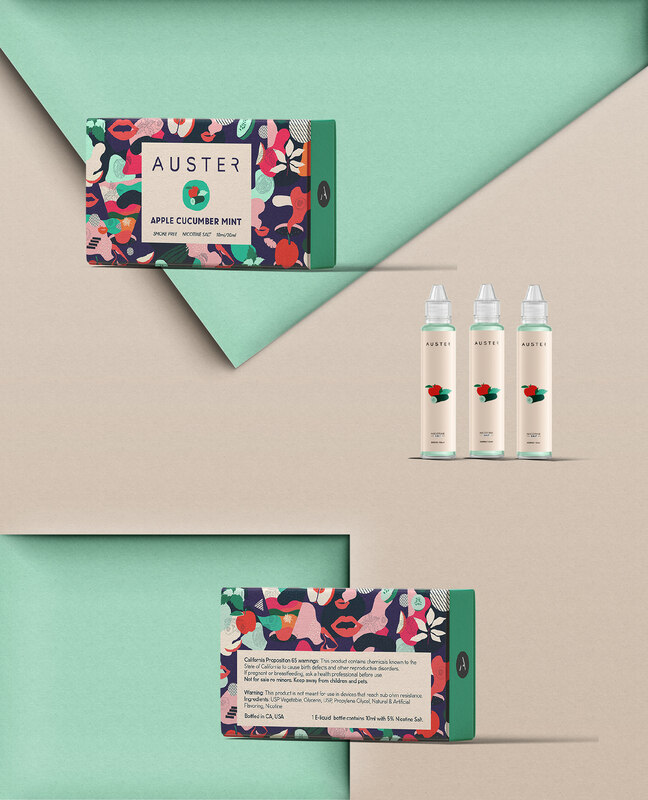 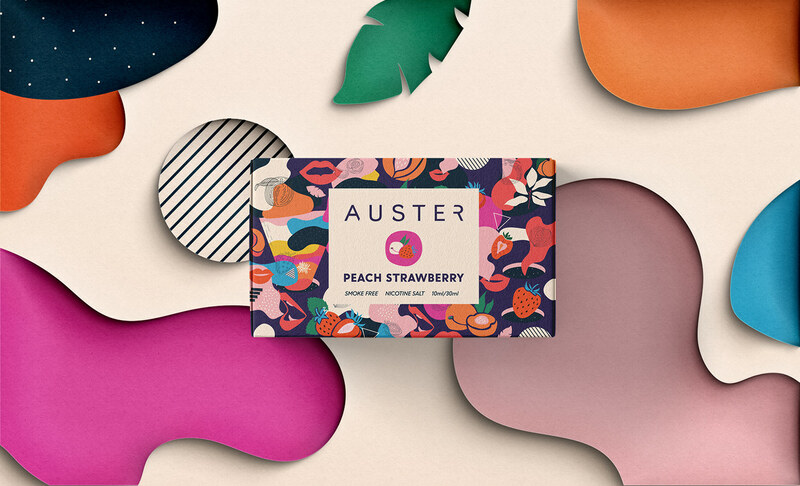 The brief of the project was to design the outer packaging for 3- pack Auster salt vape e-liquids showcasing the fusion of fruit with pop culture in a clean and universal aesthetic that showcases the theme at the forefront. 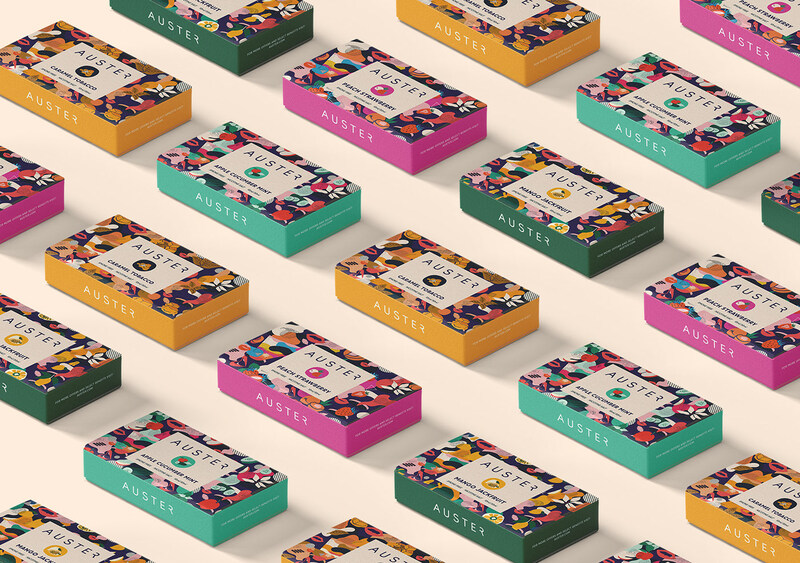 The four boxes explore different fruit flavors like Apple cucumber mint, caramel tobacco, peach strawberry, and Mango jackfruit.